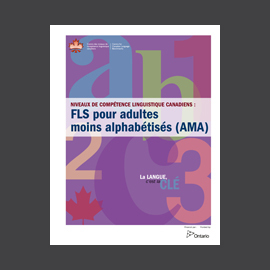 The document NCLC : FLS pour AMA is intended to support instructors working in French as a second language classes with adults with literacy needs. 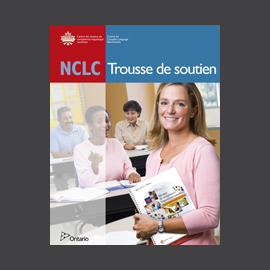 The document Niveaux de compétence linguistique canadiens : français langue seconde pour adultes moins alphabétisés (NCLC : FLS pour AMA) is intended to support instructors working in French as a second language classes with adults with literacy needs. 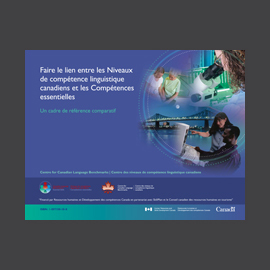 It describes the needs of these learners as well as the literacy skills and competencies they will acquire throughout their literacy journey. 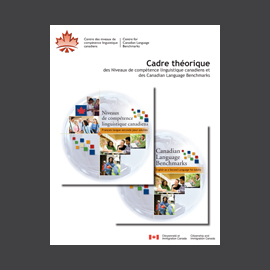 This document is based on pedagogical approaches that will help learners develop their literacy skills, acquire learning strategies, and understand basic language concepts so they can move independently in regular FSL classes. thereafter. It replaces the document Alphabétisation pour immigrants adultes en français langue seconde (2005).